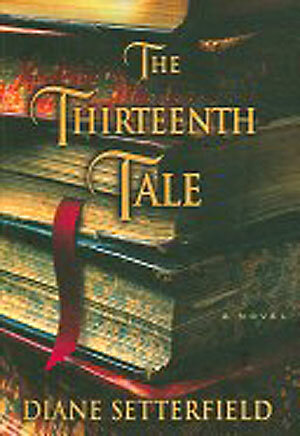 I am listening to a new audiobook called The Thirteenth Tale by Diana Setterfield. This wonderful ghost story, filled with surprising twists, is about 2 women, a reclusive famous writer, Vida Winter (read by Lynn Redgrave), and a young bookish woman she asks to write her biography, Margaret Lea (read by Ruthie Henshall). I have only just begun to listen to this mesmerizing tale but I am already hooked by the story as it unfolds in the rich British accents of these talented dramatic women. This entry was posted in Books and tagged audiobooks. I listened to that a while ago. It’s interesting, almost a bit disturbing. If you like slightly scary unusual mysteries, you might enjoy The Prestige by Christopher Priest. Thanks for the recommendation, Libby. I looked it up on amazon and it sounds really interesting so I’ve added it to my Wishlist. 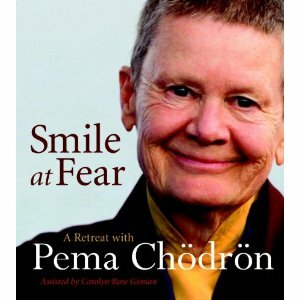 Ah, I read the book and enjoyed it. I can imagine listening to the accents would be even more interesting! Enjoy!